About the cute little bracelet I was wearing is from Soufeel. Not too thick and not too thin, just perfect for daily wear, and not to mention the lovely details of the bracelet too. See the details below. "Soufeel is more than the name of a legendary figure. 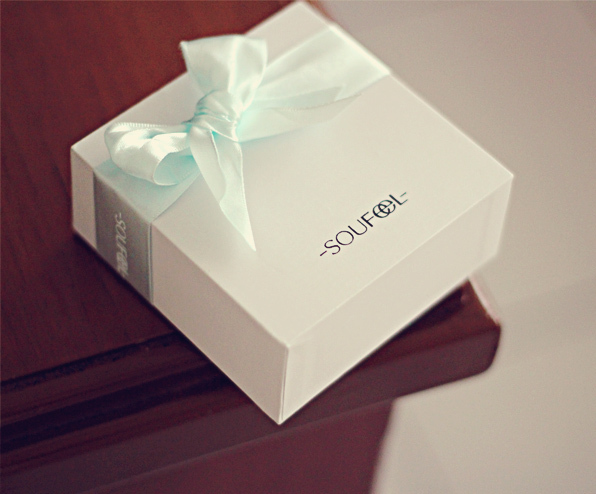 Soufeel is a global jewelry company founded in UK. It sells customizable charm bracelets, rings, earrings, and necklaces in more than 10 countries." Check out Soufeel's website here. Shoes are Voyager from Arfadh Baparsyah. I was wearing reversible boyfriend jacket from BATTEN. I know I owned too many outerwear lately but I just couldn't resist myself to get this piece of jacket as you can see from the name, the jacket can be worn two ways! and the featured details of asymmetrical lapel and two fastening buttons on both the inside and outside are so darling. Check out their website here. OMG ! this is all so AMAZING... I love your style, your lookbook yout blog i love YOU... it's all GORGEOUS ! Can I raid your shoe collection? :) Your hair looks so beautiful styled that way, and adore the look of the lapels on your blazer. 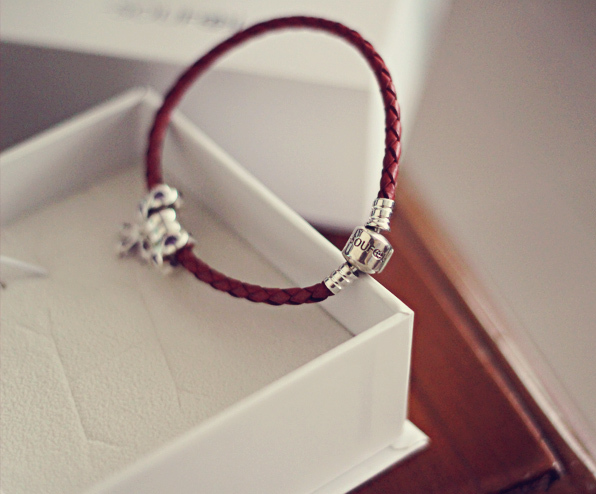 cute bracelet! love your shoes! You look great! Love the jacket! I want one! i love that blazer! it looks so chic with those shoes!! P.s I am now a follower <3 Hailes. Lovely blazer & shoes are definitely perfect!! wow, those shose! amazing shoes! the shoes and blazer are really awesome. and those outfit as always looks perfect on yours! Those shoes are so kickass! Love that blazer as well and the bracelet is cute! You're so beautiful and I love those shoes, they're amazing and so cute! 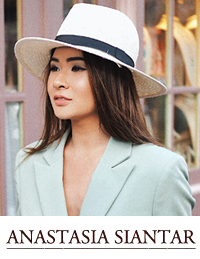 So glad I found your blog through Lookbook, am following now. OMFG, i love your shoes ! nice outfit love ur shoes! Nice blazer! Love BATTEN Clothing product. Girl, you are looking fabulous! I love your blazer, it suits you! and great bracelet as well ! Those shoes are killer hot!! I would die for those shoes. That shoes is impeccable, love it ! I can't say nothing "u're perfect baby"